So soft yet so strong, Mission Food's new Super Soft Original Wraps are now even softer and more flexible to hold more ingredients with a melt in your mouth texture. Yes, Malaysia's favourite wrap just got better! 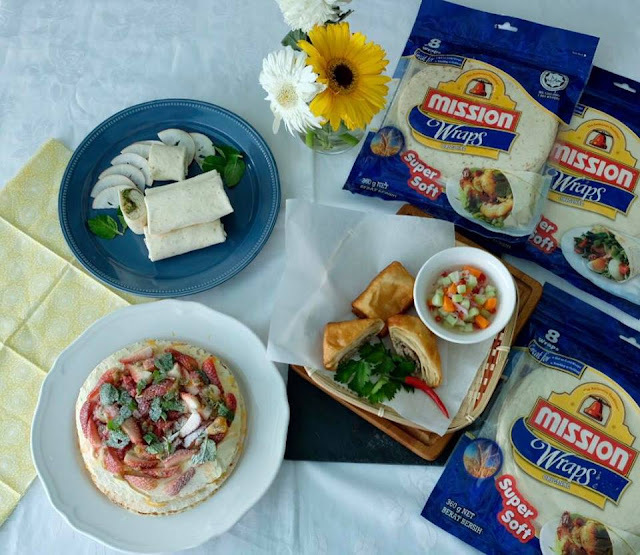 The all-new Super Soft Original Wraps enhances Mission's repertoire of best-selling wraps which comprises of 6-Grain, Wholegrain, Onion & Chives, Garlic and Potato, all of which will be upgraded to the Super Soft formula. 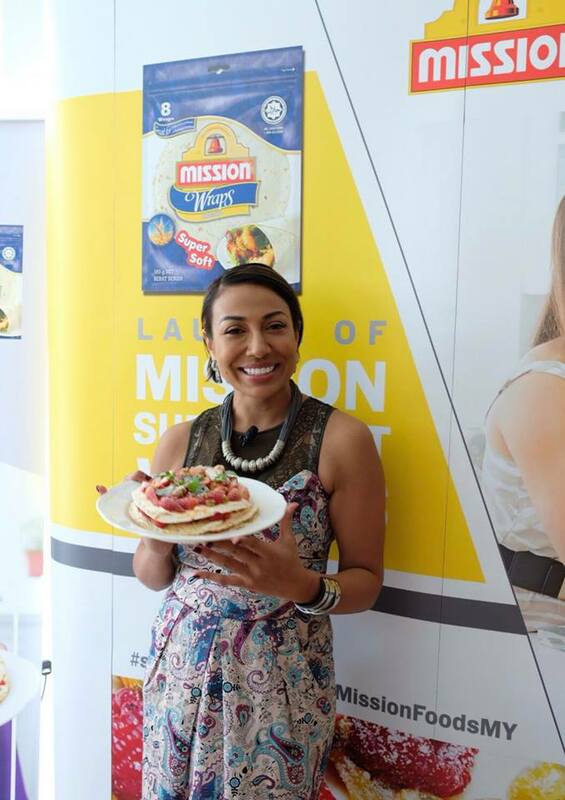 Mission Foods Malaysia kicked off its #softandstrong campaign to demonstrate the new product's soft yet strong traits. Powered by industry luminaries, the #softandstrong campaign will run until the end of April to celebrates the feminine qualities in women while reveling in their inner strength. 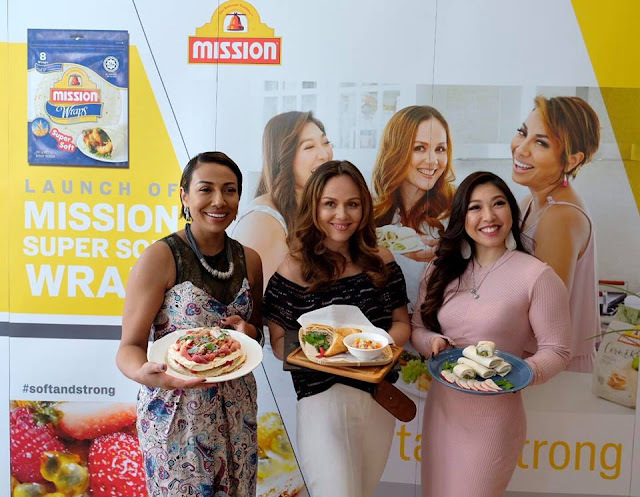 #Softandstrong brings together three big names, iconic Malaysian songstress Ning Baizura, inspiring fitness personality Linora Low and successful entrepreneur behind the Frankitas brand, Francisca Turner. The three ladies are true examples of everyday women who have faced and overcome adversities in their lives to become successful in their lines of work. As a prelude to the launch and in conjunction with International Women's Day, the trio were enlisted to share inspiring and empowering quotes on what being #softandstrong means to them. They also created their own recipes which are featured in Mission Foods recipe booklet. The booklet will be given away complimentary to consumers in Malaysia and Singapore with the purchase of Mission Foods products. Ning Baizura, who is widely known as one of Malaysia's Top 3 Divas demonstrated her favourite decadent dessert recipe Passionfruit Crispy Layered Crepe. 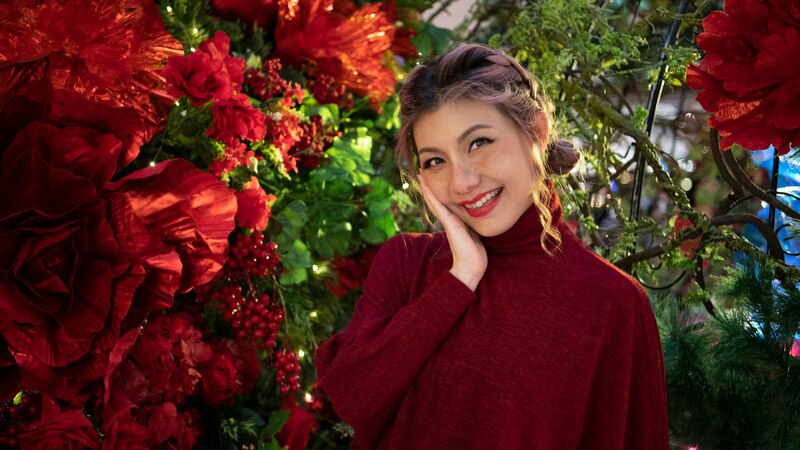 While she is hailed as one of the top songstress in Malaysia, Ning has also launched her own line of perfumes and is in the midst of opening a restaurant, while proudly being a doting wife and mother to a 5 years old. 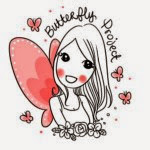 She shared the importance of young girls and women recognising the strength within them while remaining true to their feminine side. 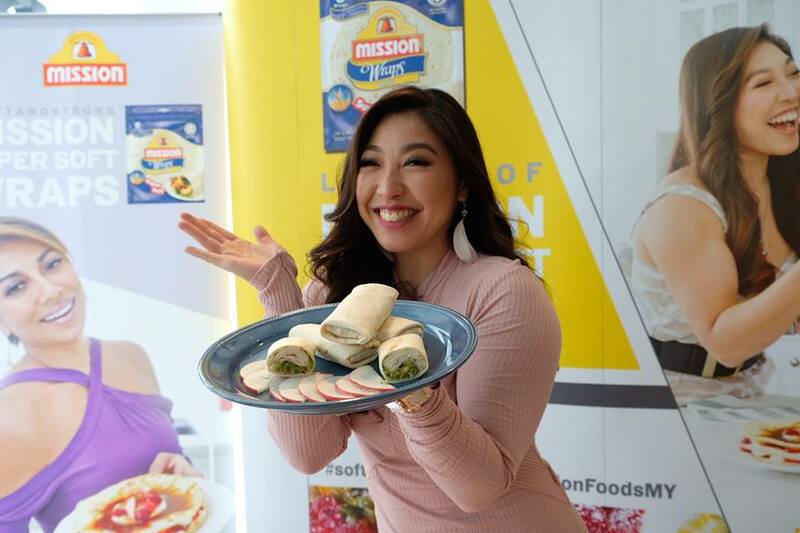 Linora Low, a radio host, MC and a well-known advocate of mindful eating and healthy living said that the campaign is really meaningful to hear as it echoes her mission to spread the message of self-love amongst women. According to her, being soft is our strength not our weakness. Women can move mountains and rise above anything once we put our minds to it and it is our softer side that lends us the empathy to be kind while being strong. Linora demonstrated her recipe for Chicken Kebab wrap. She also enjoys baking strips of the wraps to add extra crunch and taste to her favourite salad recipes. Francisca Turner, the founder of Frankitas, a socially-conscious fashion brand that has gone international, describes her journey as an entrepreneur as a life-altering experience. 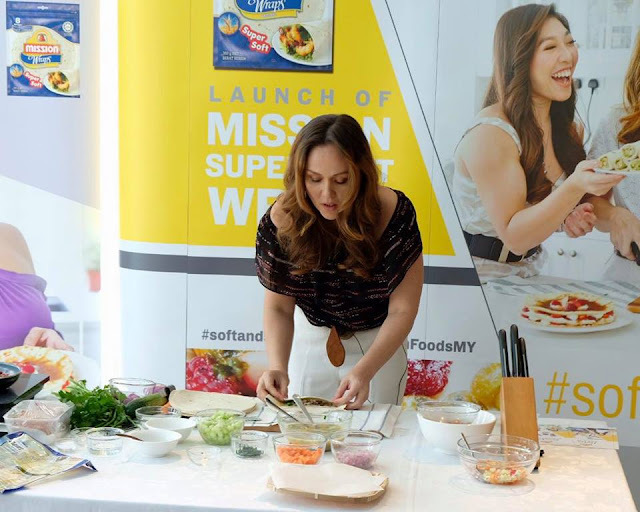 At the launch, she shared her family's favourite recipe, Bogor-style Egg Murtabak that uses the softness and strength of the wraps to hold the ingredients in while being deep-fried to perfection. 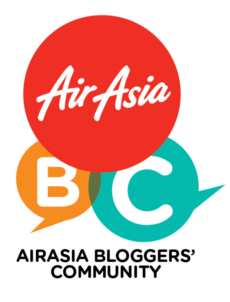 The three ladies will also be sharing their recipes on their respective social media pages following the launch. Mission Super Soft Original Wraps are sold alongside the other flavours in the bread aisle of most leading supermarkets in packs of 8.